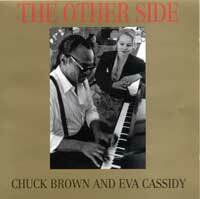 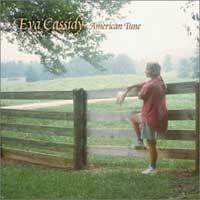 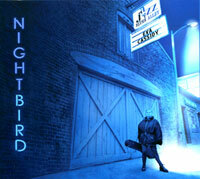 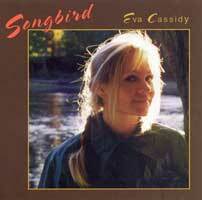 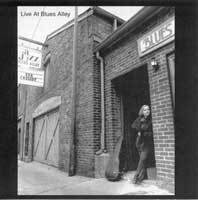 We have devoted most of our website to the ARTWORK of EVA CASSIDY. 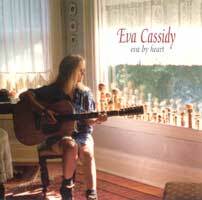 and offer you the opportunity to purchase her CD's. 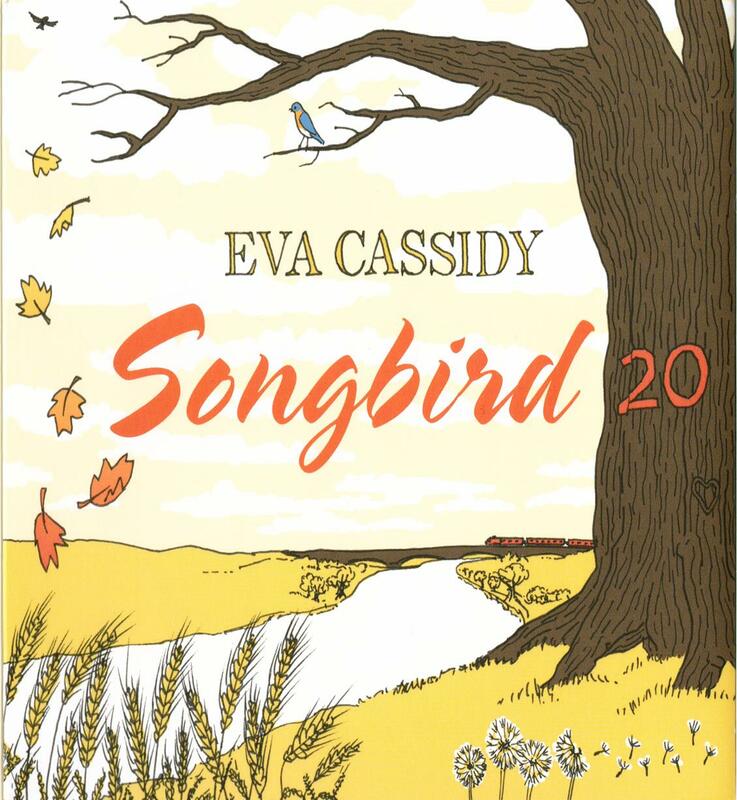 Please click on the pictures below for details & ordering information. 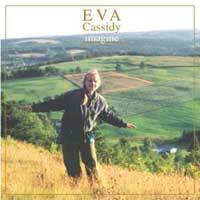 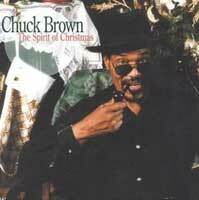 This offer is listed at the bottom of the Ordering Page as "Any 3 CD's." 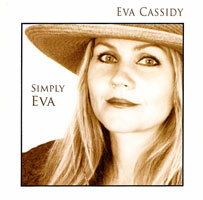 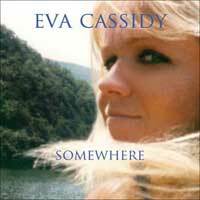 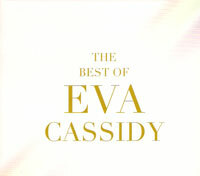 Please send us an e-mail at admin@evacassidy.com with your 3 CD choices.